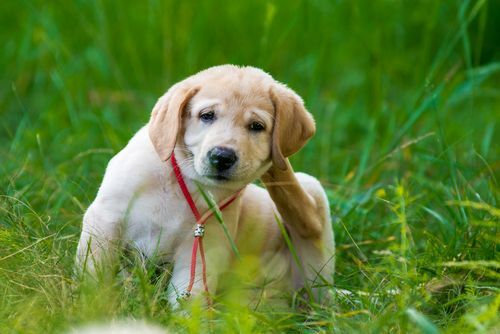 Fleas are annoying – for both you and your pets. 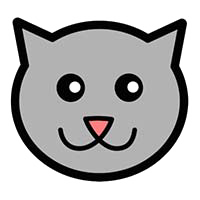 They are one of the most common concerns among pet owners and for a good reason. They are hard to control in the environment and can show up when you least expect it. The good news is, when it comes to protecting your pets from infestation this season, there are some great options to choose from. Let’s have a look at some of the best flea prevention options for your pet this year so you can enjoy a pest-free season! One of the best ways to prevent a flea infestation is keeping your dog’s coat clean and healthy. Regularly bathing and grooming your pet can provide multiple benefits. Grooming keeps the natural oils distributed evenly among the coat and allows you to detect early signs of infestation. If after brushing you notice small black flecks on the floor, you may have a pet with flea issues. You may notice them in the soft areas around the belly and inside the hind legs. Bathing helps in much of the same way. You can see the remnants of loose fleas in the bathwater alerting you to a pending issue. You can add a flea shampoo to the bathing process to take care of these parasitic pests on contact. If you bathe your pet at least once every two weeks with a medicated shampoo, you can stay on top of any potential infestation problems before they take hold and spread. Using natural essential oils can be a great deterrent for fleas. It also helps your pet smell great! Even so, be very careful with these potent plant medicines as they can be harmful to pets if used incorrectly or if the wrong ones are used for different breeds and species. When it comes to flea prevention, dogs can benefit from lavender oil, cedar, oil, rosemary oil, lemongrass oil, and neem oil. Always make sure to dilute the medicinal oils in a neutral carrier oil – grapeseed, jojoba, or avocado work great – in at least a 10:1 ratio of carrier oil to essential oil. Always consult your vet in Temecula, CA before using an essential oils on your pet as they may have a better solution or suggestions about proper usage. If your pet is prone to infestations despite your best efforts to avoid them, a monthly spot-on medication may serve you well. 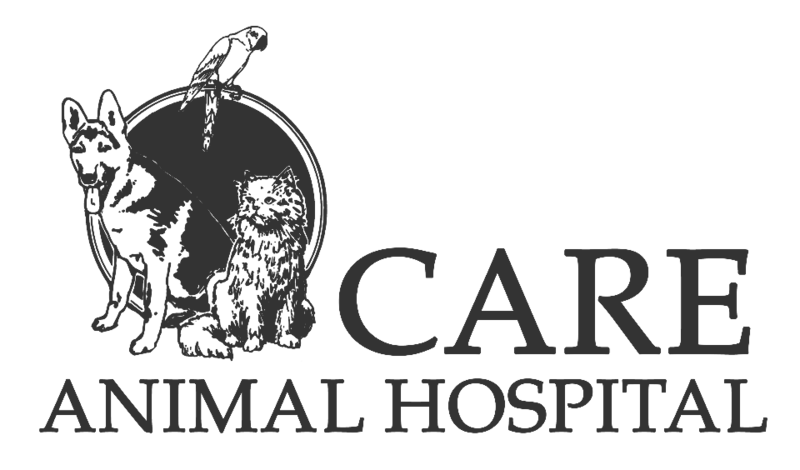 Your vet at Care Animal Hosptial can help you choose the best option for your pet if this is the right solution for you. This is a medication that is applied between the shoulder blades and can last for up to 30-days. It will kill any existing infestation as well as further prevent fleas from taking refuge in your pet’s coat. As with any medication, there can be side effects. These are rare but good to be aware of in case they arise. Again, speak to your vet in Temecula, CA about application, precautions, and potential side effects. Much like the spot-on treatment option, you can opt to prevent fleas from taking hold with monthly oral medication. Usually in a pill form, your pet takes this medication once a month to ensure adequate pest protection during peak seasons. This can be an effective treatment for an already established infestation, killing fleas and showing signs of relieving your pet in as little as a matter of hours, often overnight. Taking preventative measures to avoid fleas this season may be a great way for you and your pet to enjoy a flea-free year. Because there are so many options to choose from, make sure to contact your vet at Care Animal Hosptial about the best pest prevention solutions pets. Please call us at 9513701200 to make an appointment or learn more about flea prevention options.